Calories: Everything You Want to Know | What Is A Calorie? How Do Calories Affect My Weight? How Do I Find My Calorie Goal for Weight Loss? 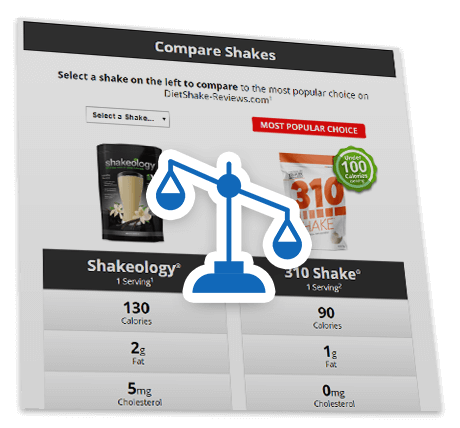 How Can Meal Replacement Shakes Help Me with My Calorie Goal? What Else Can I Do to Keep My Calories in Check? Do you desire to make the switch to a healthier lifestyle and want to know how calories fit into the equation? Everything you eat contains calories, from the bagel you regretfully devoured at breakfast, to the Greek yogurt and fruit you wish you ate instead. In order to lose weight, you’re told to “watch your calories”, monitoring them in everything from food journals to fitness apps. But what are these elusive calories anyway? And why in the world do they matter so much when it comes to your health and healthy weight? Calories represent the amount of energy in the food and drinks we consume. And this energy fuels our bodies (or not, if we’re eating foods void of beneficial nutrients). When you take in more calories per day (think energy) then you put out, your body stores the excess as fat. So basically, for weight loss, you need to eat less calories than you burn off, so that you’re also burning stored fat. For weight maintenance, you need to consume roughly the same number of calories that you burn each day. And to gain weight, simply eat more calories than you’re going to expend. I’m sure you’ve heard of tracking your calories in order to determine how many you need to consume a day in order to lose weight or maintain it. There are various ways to ways to do this. If you’re more of the old-school type, you can keep a journal with you 24/7 and jot down everything you eat daily. Next to it, simply write down how many calories account for each item. The hard part is, you’ll have to look up the calculations yourself. And you’ll still need to figure out your daily calories goal first, using a calorie counter mechanism. Honestly, this way is more time-consuming and not the most popular. To determine how many calories you can eat daily based on your individual body metrics (in order to lose weight) you’ll need to consult an effective calorie calculator. These tools use proven formulas to generate a specific number. These tools use different equations to get their data. They’re all based on something called basal metabolic rate (BMR) — which is basically the amount of energy you use each day while you aren’t doing anything (at rest). There are entire websites (and fitness apps) devoted to doing all of the hard work for you. Just input your data, and voila, it generates your daily calorie goal AND helps you stick with it. You simply insert the food and drink items you consume, and the site logs the calories for them and keeps track of your diet, letting you know how you did each day. You can also use many of these to keep track of how many calories you burn. And the best part… most of the sites are free (unless you want to use upgraded features for a cost). Think of calories as fuel that you’re putting into a car, and your body is the car. In order to be as healthy as possible, you need to give your body the best energy, so you can thrive and get the things done that you need to do. If you give your body bad fuel, you’re going to be tired, lack mental focus and drive, and potentially gain weight. The best way to ensure you’re giving your body quality foods that support a healthy, clean diet, is to stay away from empty calories. These provide energy but for very little nutritional value. 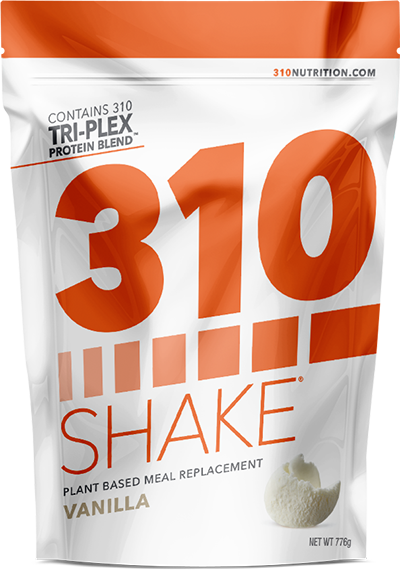 Since meal replacement shake powders have a set number of calories per serving (and you use them to replace regular meals) it makes it much easier to keep track of your calories from all your meals. 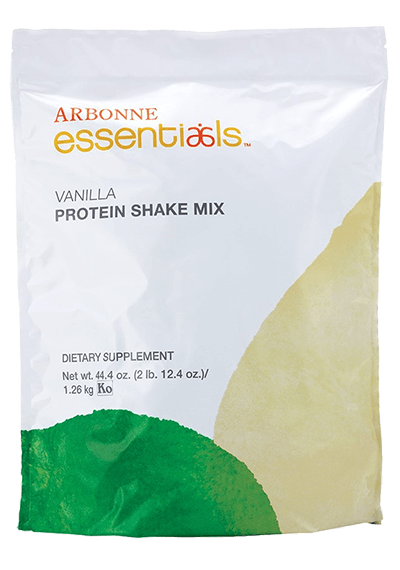 If you make smoothies with the shake powder using other ingredients, such as low-fat milks, fruits or veggies, simply add those ingredients into your calorie-tracking app, or into your food journal as well. 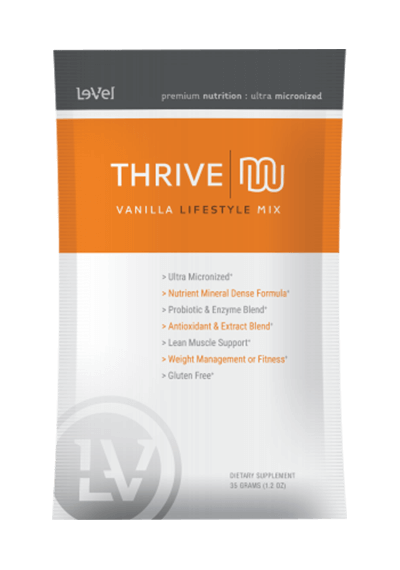 Drinking meal replacement shakes is also a great way to keep your daily calorie intake low, since many of them have a nice low number of calories per serving – while also providing a great amount of beneficial nutrients. Look for a diet shake that has around 100 calories or less ideally, but if they have more than just avoid adding high-calorie ingredients with it into smoothies. 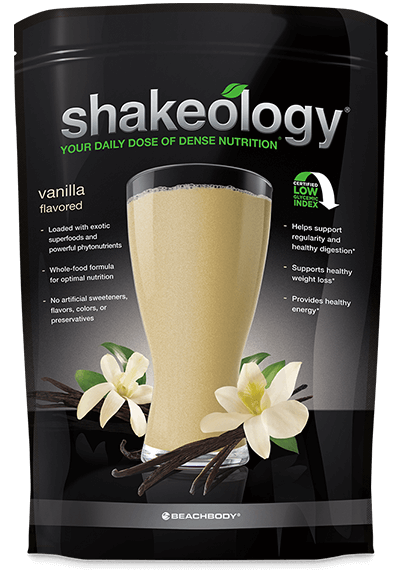 To avoid empty calories, also look for shakes that don’t have a lot of sugar. And make sure they’re well-balanced for a nourishing meal. 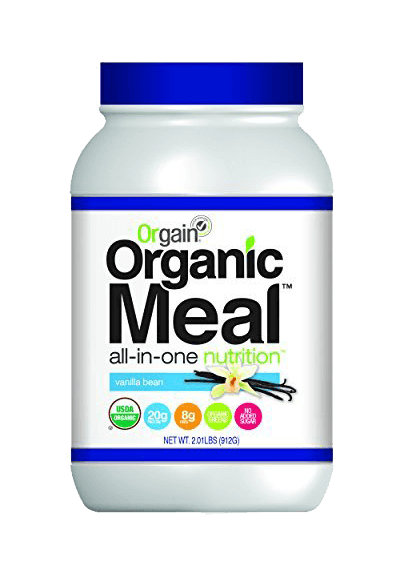 They should contain optimal protein (15-20g), sufficient fiber (5-10g), and a plethora of vitamins, minerals and even superfoods. A healthy lifestyle makes all the difference in whether or not you stick with a daily calorie goal. And it also goes beyond just your diet. Two additional healthy lifestyle practices to follow include getting adequate hydration (making sure you get enough water each day) and exercise. Often, when we think we’re hungry, we’re actually thirsty, and our body is telling us we need more water. Staying hydrated is a great way to keep your calories lower by avoiding snacking on high-calorie foods when hunger strikes. Your weekly schedule should also include an exercise plan that works with your lifestyle. Ideally, it should include both cardio and some type of strength training. But it can be any type of physical activity you enjoy doing such as running, hiking, biking, swimming or dancing.